3 Cambridge Villas is a popular bed and breakfast in Ambleside. 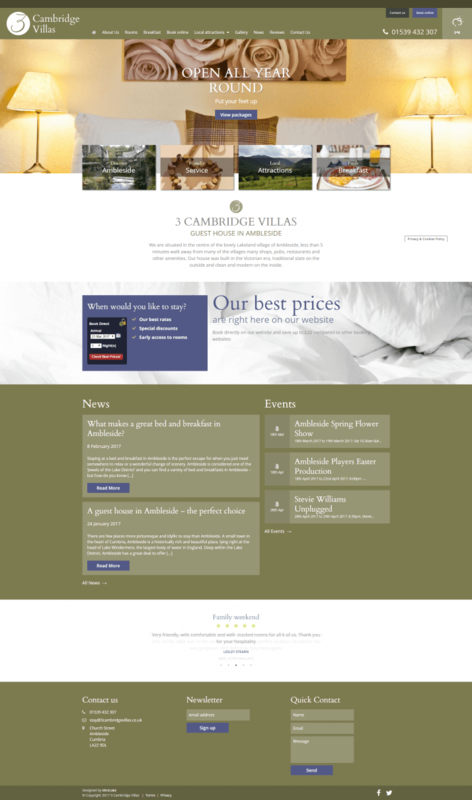 3 Cambridge Villas approached Mintcake to re-design and re-build their website. They wanted to expand their digital presence through a website they could be proud of which showcased their accommodation and promoted the local area as a whole. Completely new website design and build featuring a mobile responsive design ensuring a great experience for users on any device. 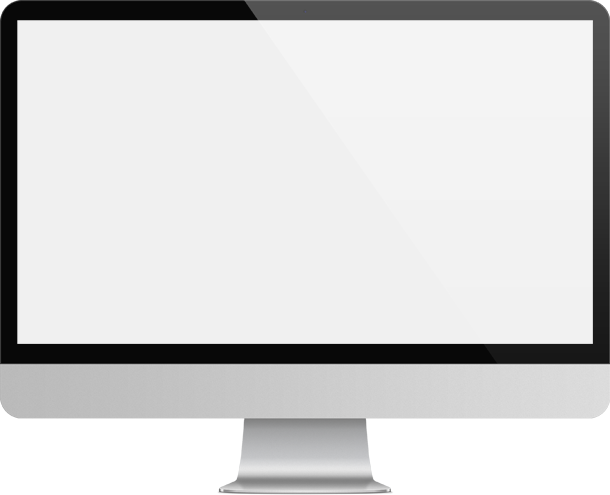 The website features clear call to actions to book and directly links to their online booking system. The use of images is central to the website content ensuring their modern decor and facilities are clearly promoted to potential guests. Mintcake have also introduced an ongoing content strategy and digital marketing campaign.